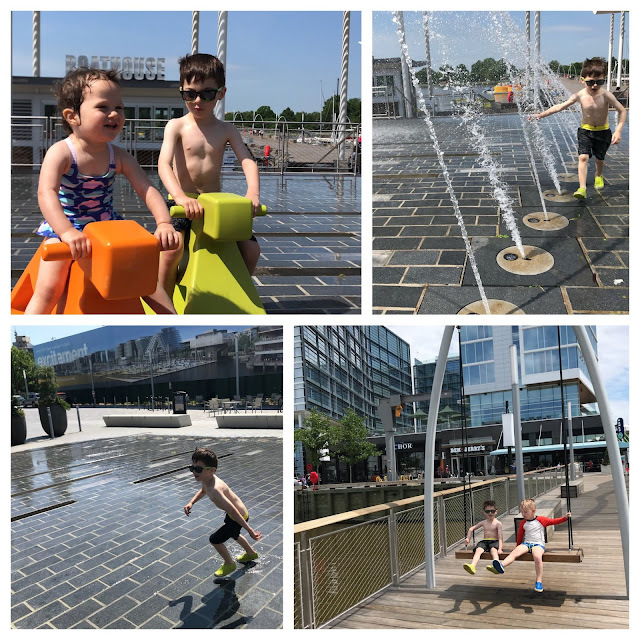 During these recent weeks, we've ventured out to new and old spray parks, enjoyed an evening of libations and jazz in the Sculpture Garden, and had a few bus adventures around the city. 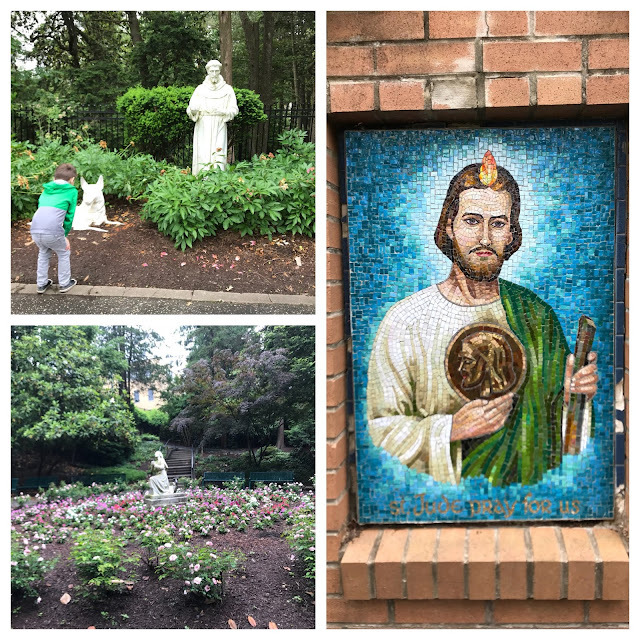 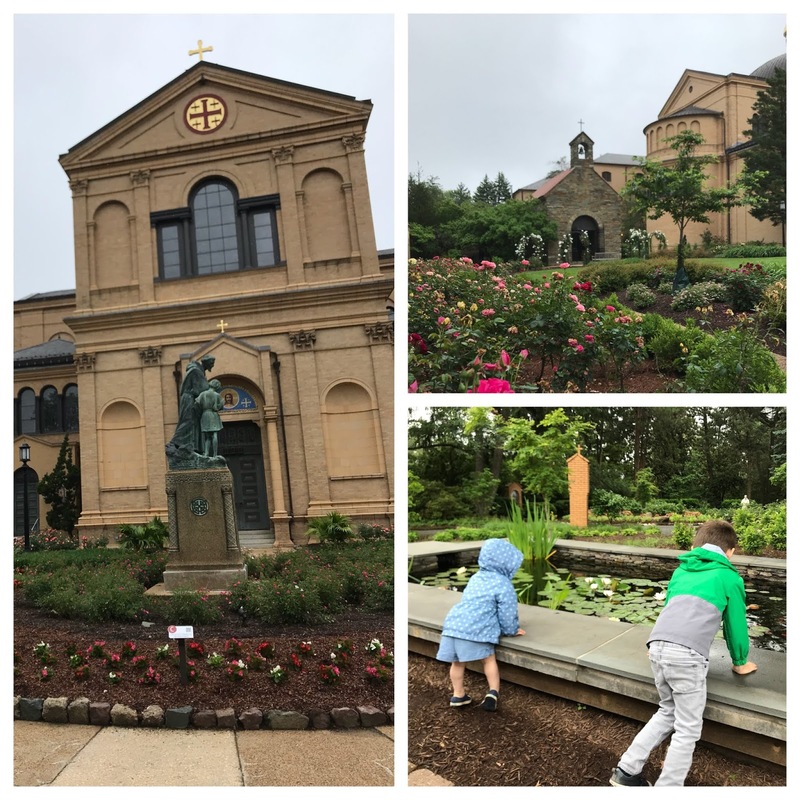 Memorial Day was cool and drizzly here, but we still opted to get outside and checked out the Franciscan Monastery, a beautiful church with even more beautiful gardens. Later that day, despite the May gray, we opted to officially welcome summer by barbecuing, tossing water balloons and lighting some sparklers. 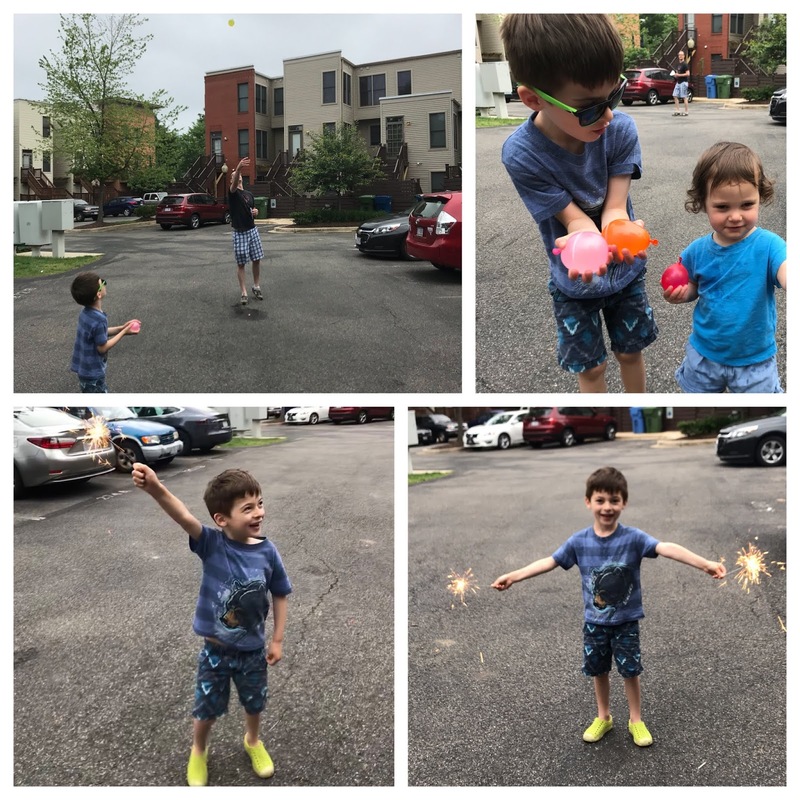 Someone was particularly excited about the pyrotechnics. Another special someone celebrated a birthday this weekend, and was treated to both a piano and recorder serenade. 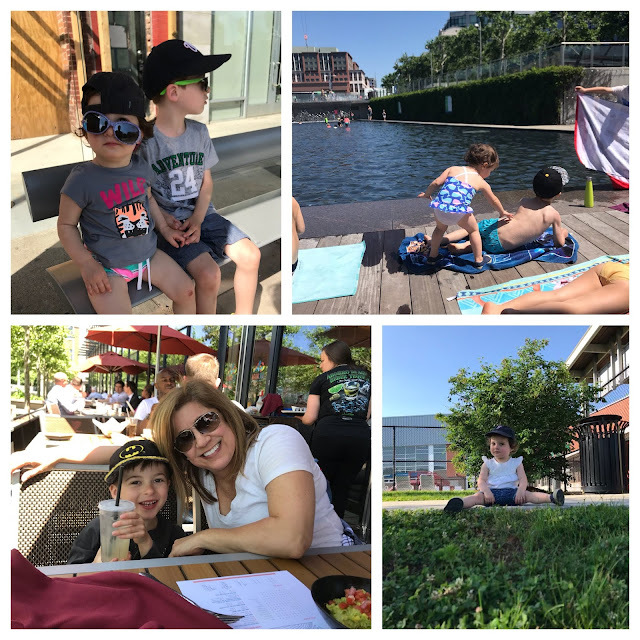 We escaped for an amazing dinner together, barbecued with neighbors who also share a birthday, and I managed to surprise him earlier last week with a beer garden happy hour with his coworkers. 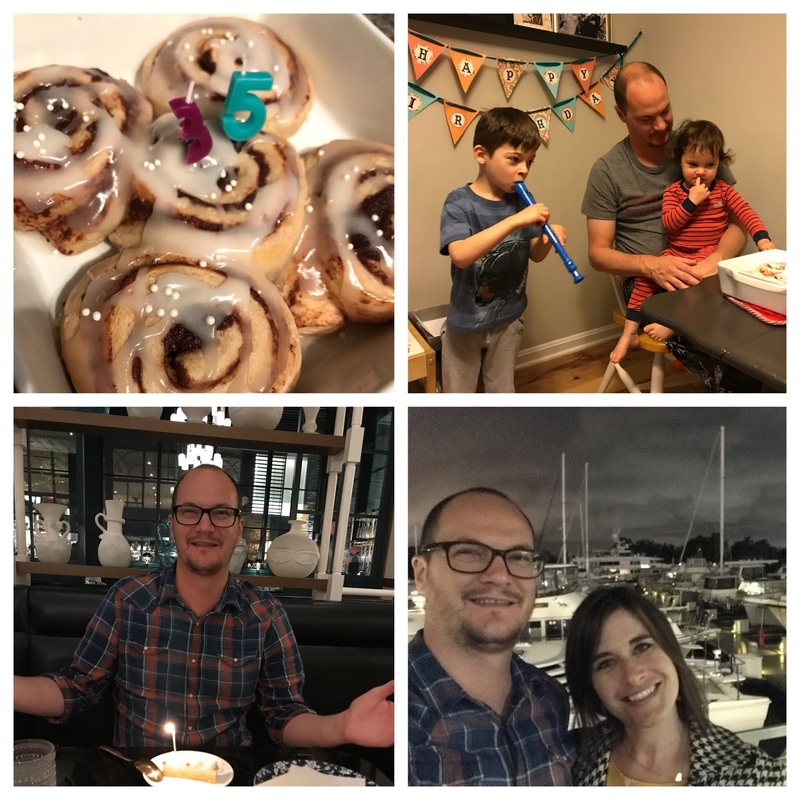 Was a really great celebratory weekend!